A good wedding look will make you feel like you’ve enhanced who you are, not covered it up. That’s how Batista always hopes clients feel when they work with him. 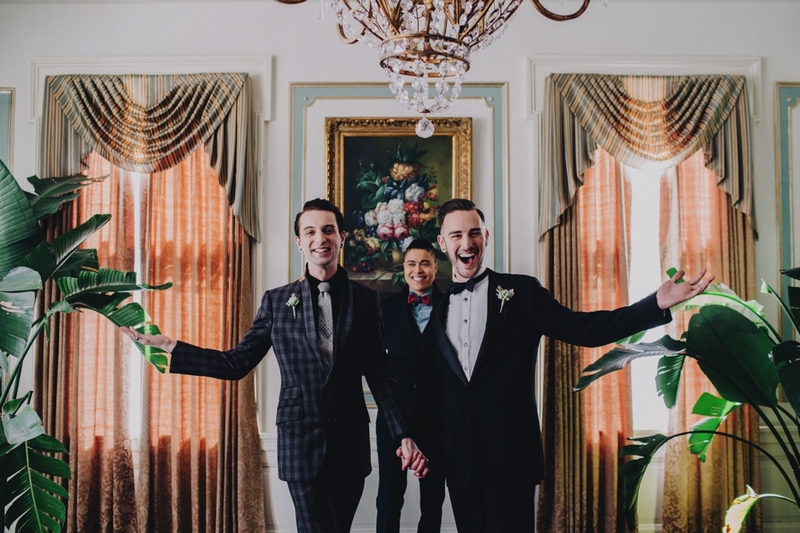 Through his image consulting services as well as his Hidden Haberdashery store in the Blaisdell Mansion, Batista specializes in custom-tailored, unique, one-of-a-kind, upcycled vintage and resale clothing. 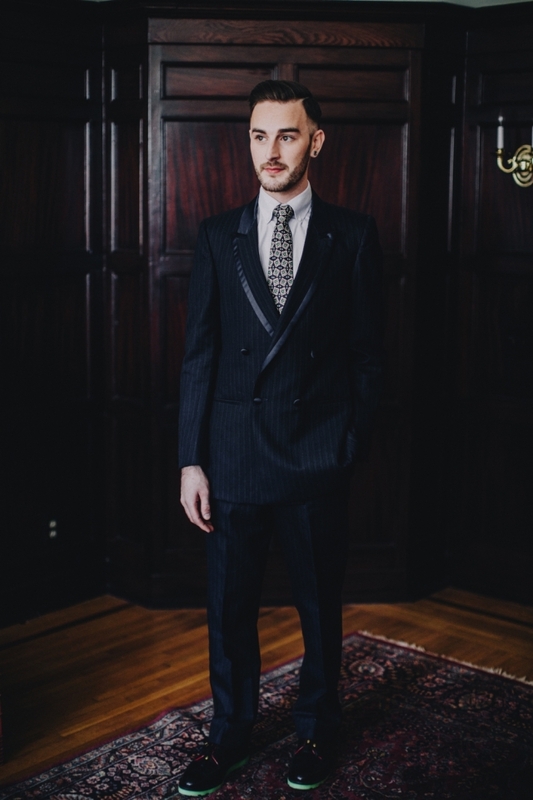 Batista has close relationships with a number of secondhand and resale stores around the Twin Cities and, of course, he’s always got his eye out for unique, top-quality vintage and designer clothing that can be customized to stand out. 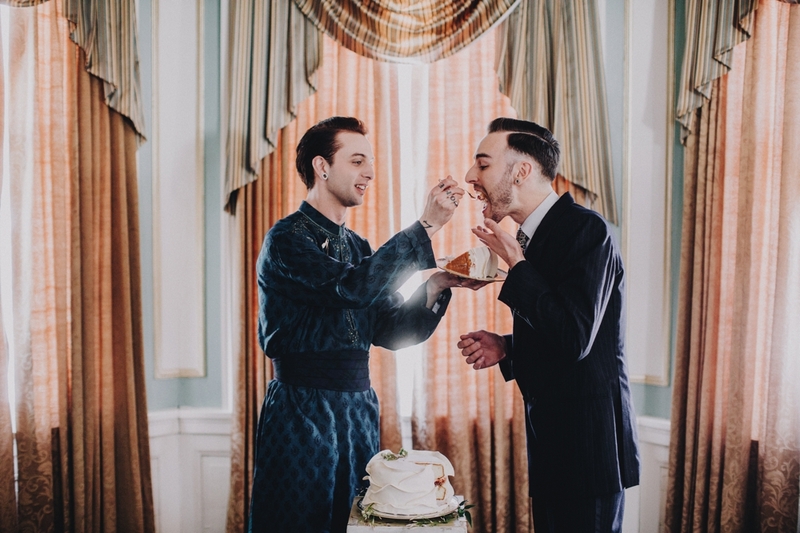 Being that Batista creates custom, tailored looks, timing can range from three to five business days for a blazer to much longer for a wedding look. If a client wants to do a fully custom suit or tuxedo (for a wedding, for example), the production time for a look like that varies widely depending on the client’s size, how intricate the detailing of the garment will be, etc., so Batista says it’s hard to ballpark it without talking to clients and getting to know some more details. His advice? Leave as much time as possible. Anyone utilizing Batista and his skilled eye doesn’t have to feel pigeon-holed into one style. As Batista explains, his aesthetic is pretty broad and can cover a wide range of styles. 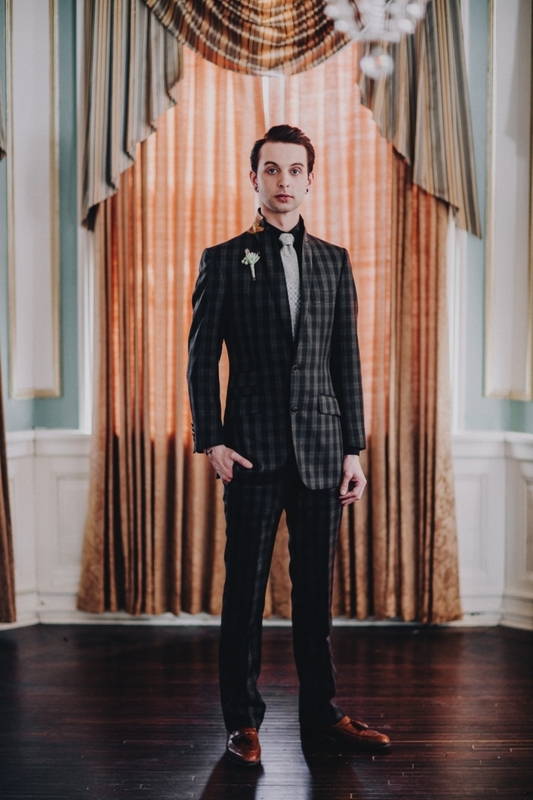 “I can work with someone who has classic style and just wants a really beautiful and well-fitted black tux, or I can work with someone who likes to mix it up and try out a short suit or a colorful collar,” he says. According to Batista, the process for suiting a male body and a female body is much more similar than one might think. Anytime you buy clothing off-the-rack it’s not going to be made for your body so tailoring is always required to get the perfect fit, whether that body is more masculine or more feminine. To schedule an appointment, call The Hidden Haberdashery at 612-615-3553.